Ellis, Kristina. How to Graduate Debt Free: The Best Strategies to Pay for College. 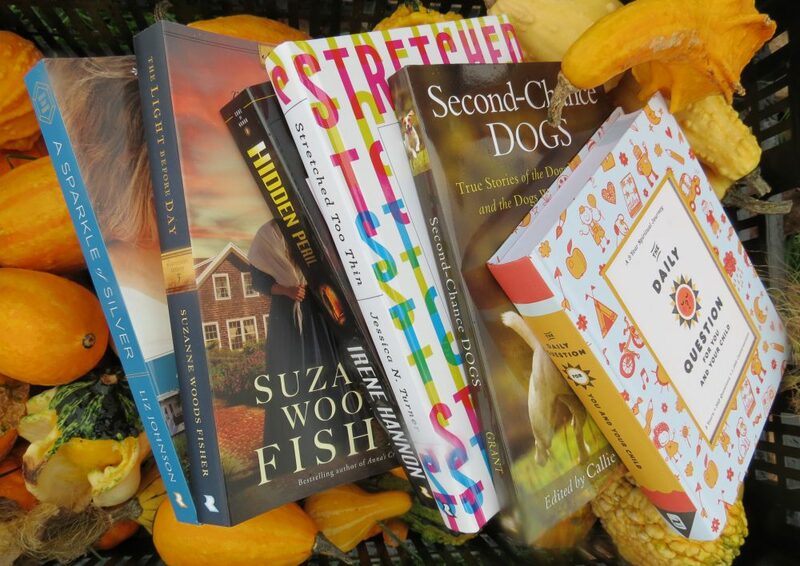 Franklin, TN: Worthy Publishing. 2016. In her timely new book, author Kristina Ellis shares her ideas, strategies, knowledge, and expertise on paying for college while staying out of debt. With nearly 70% of students graduating with close to $30,000 in debt, going to college, much less paying for college, may seem insurmountable. 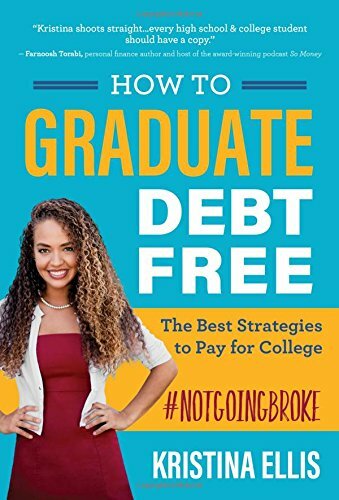 Yet in the book, How to Graduate Debt Free, students not only garner hope but some necessary wisdom on money principles, scholarships, financial aid, budgeting, and saving as well as making the most of your college years and studies. As a very necessary topic albeit an ever-changing market for colleges and money, this informative book addresses and explains several payment options. Listing both advantages and disadvantages, paying for college is obviously not a one-size-fits-all option. In this book, however, Kristina Ellis examines many different methods in straight- forward style. As an up-to-date reference, there are definitely money saving strategies for choosing a college, saving before starting, working while attending, and ultimately, graduating debt free. Perfect for both students and parents alike, an absolute must read for anyone contemplating college. 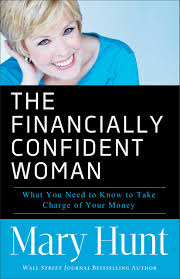 Hunt, Mary, The Financially Confident Woman: What You Need to Know to Take Charge of Your Money. Grand Rapids, MI: Revell Publishing. 1996, 2015. 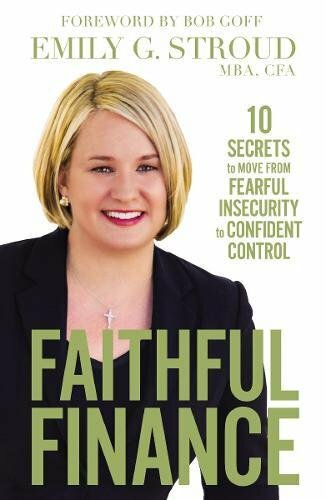 Packed with useful information on becoming seriously money-savvy, popular author Mary Hunt shares how to become financially confident. Including basic plans, self-examination, both good and bad money habits, explanations of money concepts and a glossary of terms, The Financially Confident Woman leaves no doubt that women can manage their own finances correctly and confidently. Shopping in high heels? Mary Hunt swears it will save you money as you struggle to balance your sore feet in those shoes rather than spend money on unnecessary items. Brilliant! Once drowning in debt herself, the author shares personal stories and strategies on getting out-from-under the debt issue while also learning new methods to stay on top of it. This revised and updated book (I never read the initial publication), offers advise, encouragement and assurance in the funds department. I found the explanations of investments as well as the glossary particularly helpful in navigating today’s market. 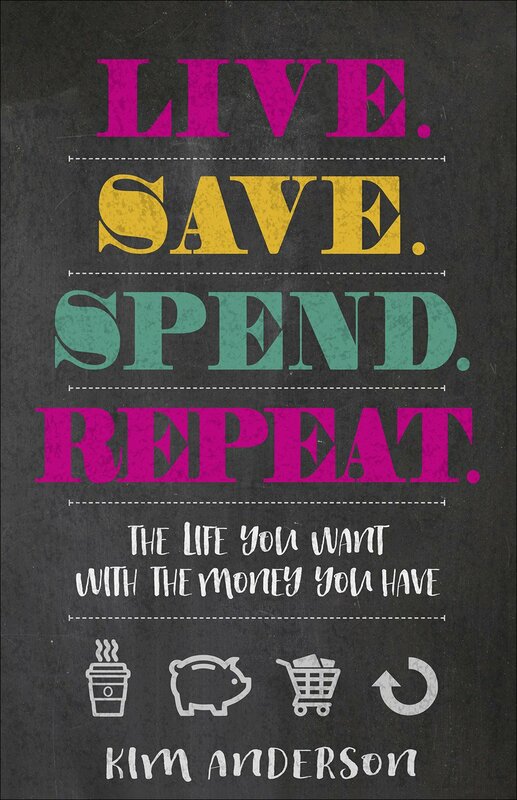 Oh, and of course the hilarious yet oh-so-helpful ideas on saving! Empowering!